Dave Jacobs Professional Guide Service has provided guided fishing trips to thousands of clients, and after catching as many salmon, trout, steelhead, striped bass and sturgeon, the message is clear: you are fishing with the most experienced, most recognized fishing guide service in the area. 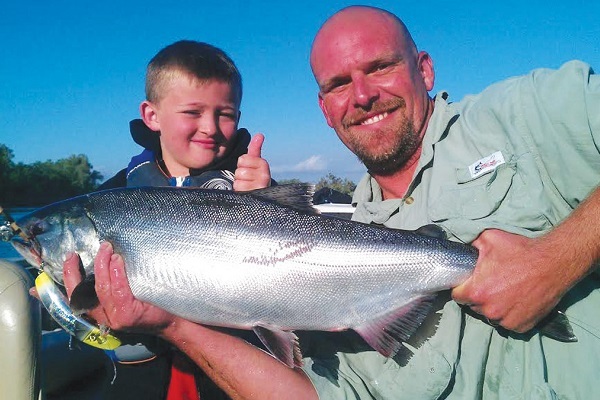 We have provided professional, fun fishing guide services for three generations of clients. 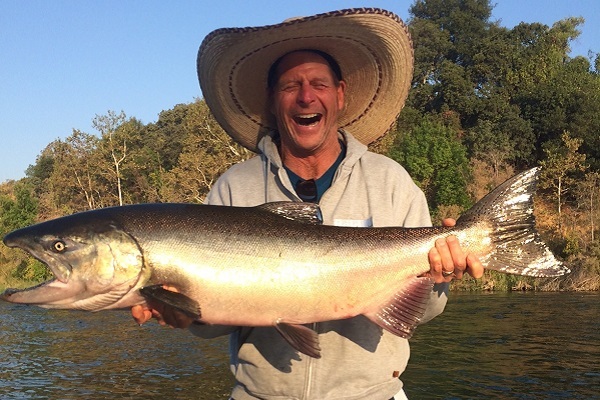 Along the way, we have fished other guides, celebrities, sports stars, and TV personalities. 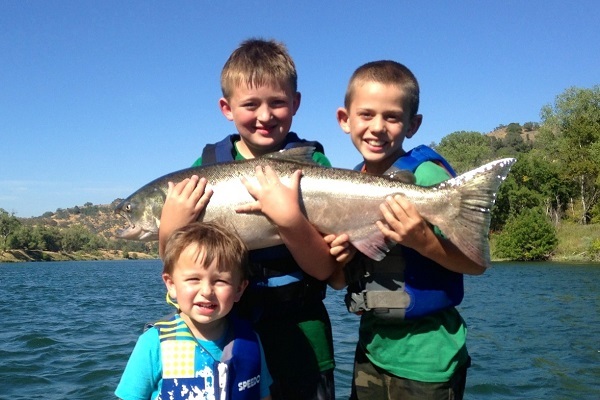 Family fishing traditions have started and continued year after year with Professional Guide Service. Our trips cater to all size groups and ages, from big business, corporate, multi-boat trips, to small intimate family fishing trips. 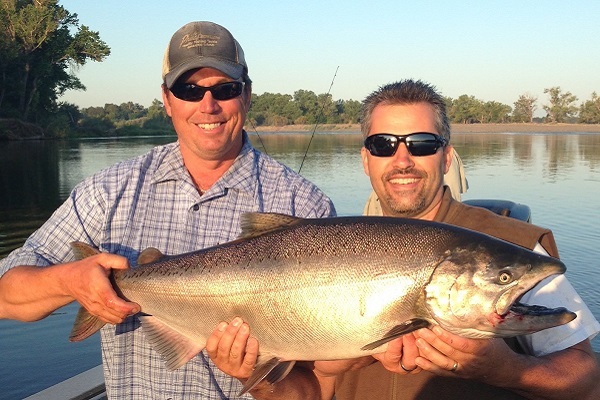 We offer year round guided fishing trips tailored to all skill levels. Come bring the kids fishing! We’re here for the novice, beginning fisherman all the way to the very experienced angler.